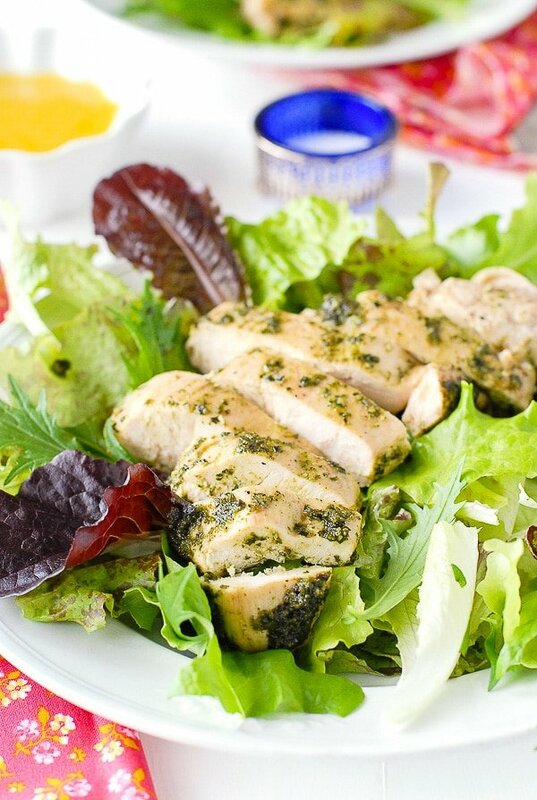 Tarragon Pesto Chicken Breasts with Dressed Greens rolls two favorite recipes into one! My trick how to make fast, juicy chicken breasts every time and how to make pesto! 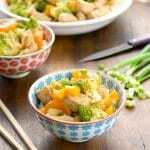 Both are easier than you think and will allow you to mix and match with endless other recipes. As much as grilling is king for the summer, fast, fabulous, fresh meals also are happening in the Boulder Locavore kitchen. 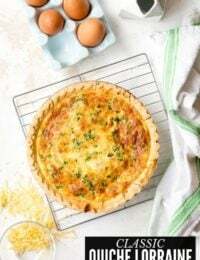 We love the exhale into summer, with a bit more sleep and spontaneity than the school year but more time doesn’t mean I want to spend hours in the kitchen being slave to a hot oven! I have an absolute favorite way to prepare boneless chicken breasts that leaves them flavorful, with a beautiful seared outside and always moist and plump inside. And did I mention they are done in less than 15 minutes? It usually takes almost that long to order, pay for and pick up fast food. This is a far better end result. As soon as the weather warms up I love to combine protein and a salad for a one plate meal. It’s satisfying and in this case super fast to make. For this recipe I wanted to top the succulent chicken breasts with a fresh pesto. Pesto can be made with any herb or green, not only the traditional basil. Typically it is made from a green herb or greens, olive oil, garlic and a nut. Some recipes include Parmesan cheese though if you leave it out you can also freeze the pesto for a future recipe. My garden is always full of tarragon and I often can’t think of what to make with it. French Tarragon which is the main variety of culinary tarragon can be found in the herb section of the grocery store. The idea of tarragon mixed with some basil in a pesto seemed great along with some toasted walnuts. 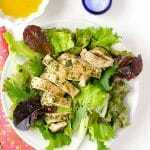 Tarragon pesto chicken breasts with dressed greens seemed a full flavored easy meal we’d love! French tarragon tends to have a distinct, strong flavor and smells similar to anise, which is why I also used basil. Incorporating the pesto at the end of the recipe preparation allows using the amount desired and reserving some to add at the table as well. Always taste as you cook to ensure the end results is pleasing to you. If you are unfamiliar with tarragon’s flavor, mix up the pesto ingredients using a small amount of the tarragon and adjust by your taste as you go. If you find the pesto strong, use a bit less when preparing the chicken and allow guests to add more individually on the chicken when served. Though the weather has not been quite warm enough to plant my food garden (and seriously I have not had a moment of time to do it even so), I love keeping pots of different greens and herbs to make a fresh, healthy, tasty bed to place a sliced chicken breast. 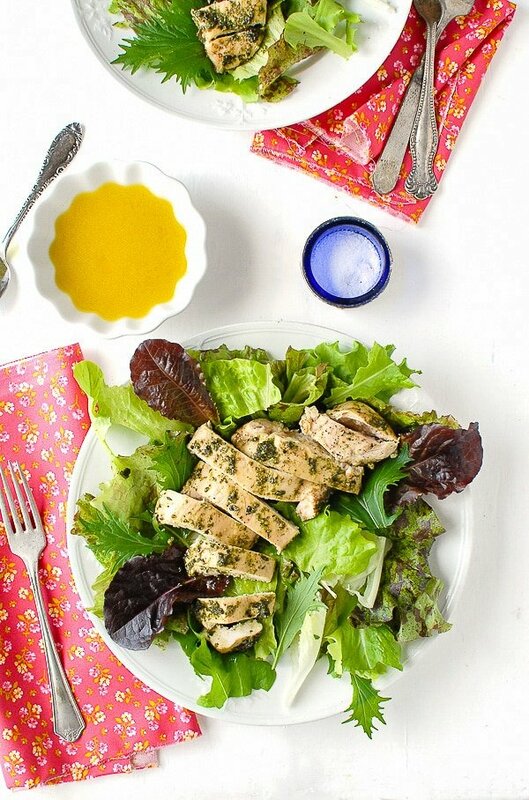 Greens dressed with Meyer Lemon Salad Dressing makes a quick, seasonal meal everyone will love! There are plenty of salad dressing recipes to choose from if you’d like a different option. 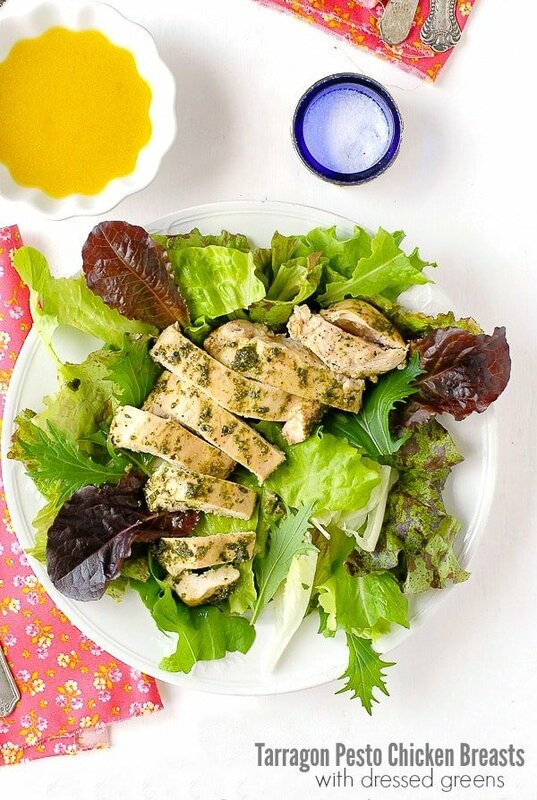 There really isn’t an easy, faster fresh seasonal meal than Tarragon-Walnut Pesto Chicken Breasts with Dressed Salad Greens. The boneless chicken beasts cook through a special trick method and turn out perfectly every single time. The pest whips up in mere minutes and provides a bold, fresh flavor to the chicken and dressed salad greens. With both this method of preparing boneless, skinless chicken breasts and how to make pesto you’ll realize as did I that the possibilities are limitless! The chicken can be combined with sauces or eaten solo. If you can imagine greens and nut combinations you can easily make pesto with them using this recipe. Some favorite recipes I’ve shared for fast meals using pesto (which really IS the fastest sauce you’ll ever make) include Kale-Walnut Meyer Lemon Pesto with Brown Rice Penne made using kale and walnuts with a special meyer lemon olive oil (can be made with regular olive oil too). 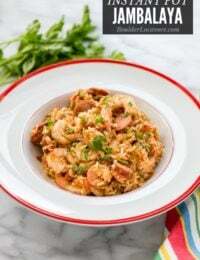 If you are a pasta fan this is really tasty and I used gluten-free pasta. 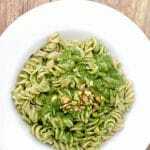 If you are a fan of spicy arugula, or rocket as it’s also known, Toasted Pistachio Arugula Pesto with Brown Rice Fusili is something you’ll love. I make batches of this pasta in the summer when arugula is in season and seal them in my FoodSaver to freeze. When I want some I plop the packet in some water to thaw it quickly. For a quick recipe using this chicken method Pink Peppercorn Sherry-Cream Chicken is so delicious. It looks and sounds fancy but again, it’s really fast and easy. Pink Peppercorns have a more mild flavor than black peppercorns and the sauce for this recipe is delicious. This fool-proof method of cooking boneless chicken breasts will always render well seasoned, moist chicken in about 15 minutes. Combined with freshly dressed seasonal greens and you have a meal in less than 30 minutes everyone will love! Place walnuts in a small skillet over medium-high heat. Stirring often allow walnuts to toast to a golden brown, approximately 2 minutes. Remove from skillet and set aside. Combine the tarragon, basil, garlic clove and walnuts in the bowl of a food processor. Turn the food processor on and while the ingredients are processing drizzle in the olive oil until all ingredients are pulverized into a pesto. Taste and add salt and pepper to your preference. Reserve pesto for the chicken. In a large skillet or casserole (with lid) over medium-high heat, melt the butter. Sprinkle the salt and pepper on the chicken breasts. Lower heat to medium and place the chicken breasts in the pan for 2 ½ minutes (uncovered). Turn chicken to the opposite side and cook for 3 minutes (uncovered). Brush or spoon-and-smear the chicken breasts with the pesto on both sides. Turn off the heat, cover the chicken and allow to sit for 8-10 minutes (if chicken breasts are larger allow to sit 10 minutes). 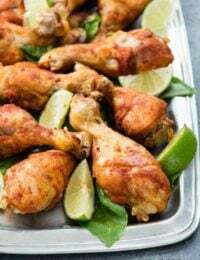 While chicken is sitting, toss the greens with salad dressing and place serving portions on individual plates (1 1/2 cups per person). When chicken is complete, slice each breast and place it on a bed of dressed greens. Additional pesto may be added to the chicken breast before slicing if desired. Serve immediately. I love pesto so much! I can’t wait to turn my fresh basil into some cheesy pesto. I LOVE pesto! This looks like a great summer meal for our family! This looks super delish. I love this is made with pesto sauce. Pesto is one of my favorites. 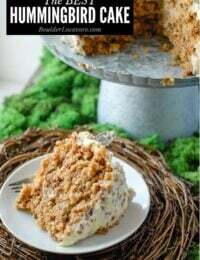 I am looking forward to making this recipe soon. I am always looking for healthy options to try. This looks like the perfect dish for my husband. I think he will love how the chicken has plenty of sauce for flavor without it going everywhere. This looks so tasty! Pesto is one of my favorite things to add to a dish! This sounds delicious. I don’t use tarragon often either. Although you are showing me I need to! I have to say, I don’t think I’ve ever ended up using tarragon. I’m not sure why, it’s just not one of those spices that pops up a lot. This recipe was truly born out of an abundance in my home garden and scratching my head over what to make with it. 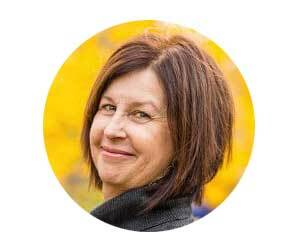 It’s a unique herb with a very signature flavor. I think of it in French cooking. Ha, you said ‘anise.’ I’ve been trying to break my addiction to chewing it (it’s so good!) and now I want it, lol. The recipe looks really good. I know my grown kids would be all over this!! This looks oh so delicious! Thanks to my gallbladder I can usually only stomach chicken so I’m always on the look for new chicken recipes! This looks incredible, and full of flavour! That tarragon pesto looks so fresh and scrumptious you don’t even need the chicken. 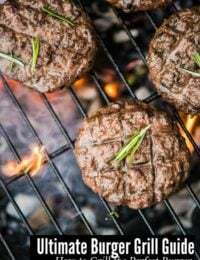 I love to grill all year if its not snowing and the food tastes better with less mess. 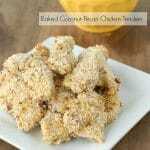 My dad is on a Paleo-like diet and I am sure he would appreciate this yummy-looking recipe. I plan on sharing this with him. I love chicken dishes and this is my style. It sounds like it could become a staple meal. 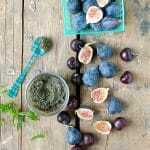 pesto is one of my favorite things,s o this tarragon variety sounds just delightful. It’s warm enough year to grill and plant. Can’t wait to try this dish. 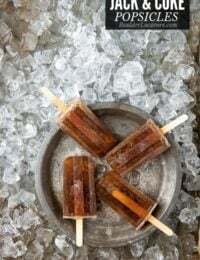 This looks like a great summer time recipe. I will have to add it to my meal plan for next week. Now this sounds good. I’d love to try a pesto like this. I can see this being a nice healthy dinner for us! I don’t cook with tarragon often, but this chicken looks so good! I am definitely going to make this for my family. I am always looking for new ways to cook chicken. I am excited to try these Tarragon Pesto Chicken Breasts with Dressed Greens. I am sure it will be a hit.